Zimbabwe’s military has seized state TV and blocked off access to government offices in the capital Harare. 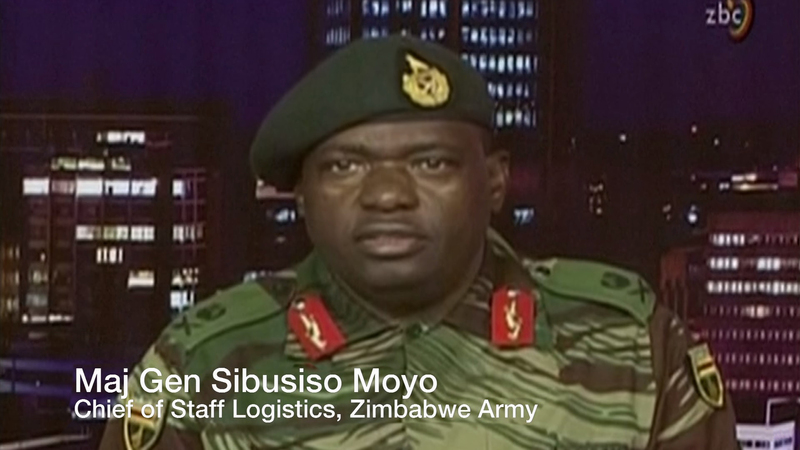 In a televised address early on Wednesday morning, military spokesperson, Major General SB Moyo, said the army was seeking to “pacify a degenerating, social, and economic situation” in the country. Moyo denied that the army was carrying out a coup against President Robert Mugabe’s government and said the leader and his family were “safe and sound and their safety is guaranteed”.